Expand search to view more listings in and around Kirkland. See more offices in and around Kirkland. Here at Offices.net we have 2 Kirkland office buildings currently available for immediate occupation, with convenient rental terms. 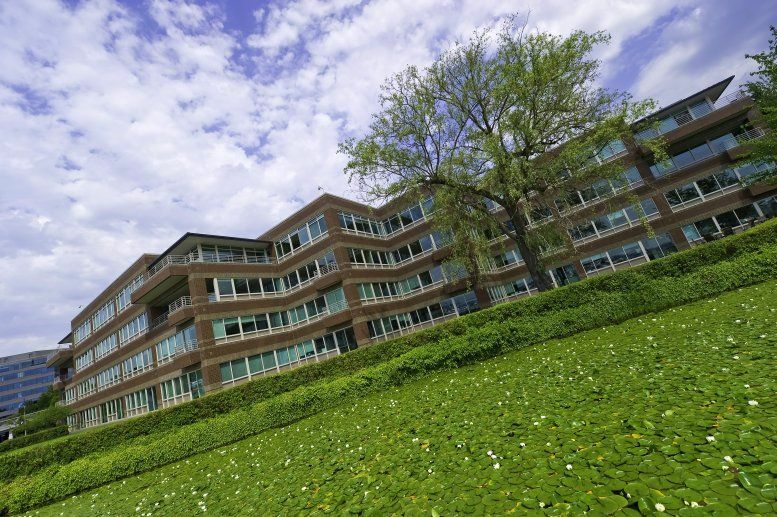 Many of our offices offer simple, short term and flexible rental agreements, so that you can gain the benefits of a wide range of facilities and a prestigious business address in Kirkland, with a rental agreement that is tailored to suit your company's needs. 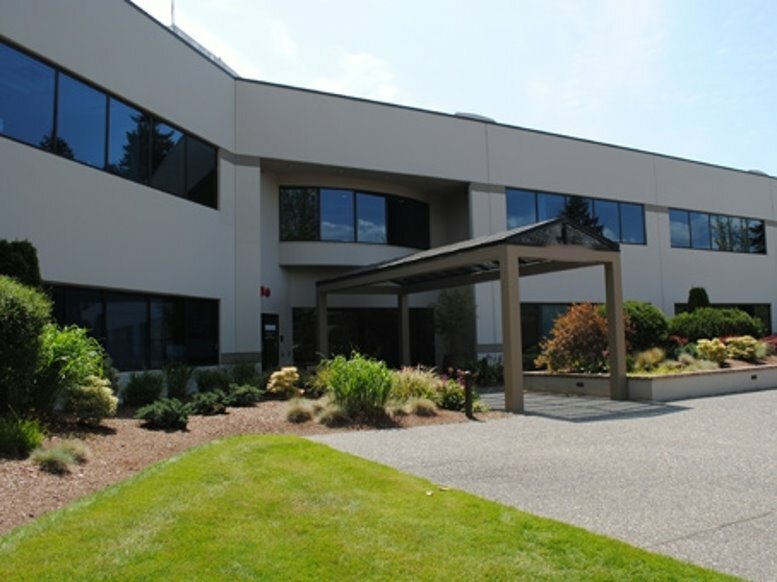 Offices.net is here to provide an extensive range of competitively priced, prestigious, fully-equipped office space in Kirkland, Washington, on flexible rental terms to suit your business' needs. You will be spoilt for choice when it comes to impressive business facilities and professional support services in Kirkland. We endevor to ensure that the entire process is as simple as possible for our clients. Many of the office buildings offer an extensive range of business support services which include telecommunications set up, high speed internet and network wiring, professional receptions and office administration personnel and, in some cases, IT support staff. Additionally, most of the business centers also provide spacious conference and meeting room facilities with video conferencing, free car parking, kitchen areas and, in some cases, even onsite gyms. All you need to do is to select one of the offices to rent in Kirkland displayed above. Every one of the offices boasts an excellent business position in Kirkland, on flexible rental terms to suit your business requirements. There is more office space available than ever before and prices to suit every budget, and companies of any type should be able to find the offices they need using Offices.net. Get in touch and we will do everything we can to help you find the perfect business space in your ideal location.